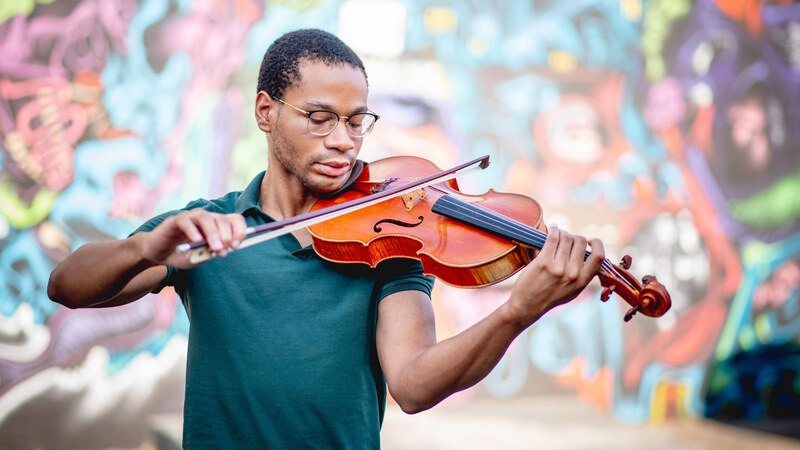 In addition to a full scholarship to USC Thornton to earn a graduate certificate, they receive housing, utilities, a stipend and travel funds to attend auditions, among other perks. 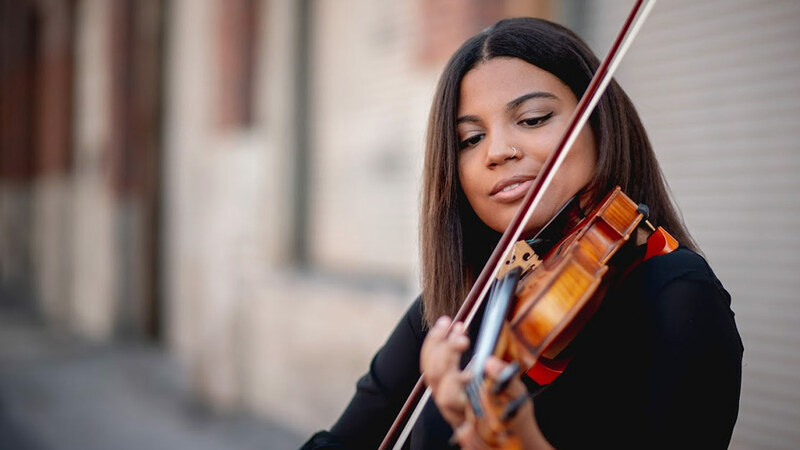 They rehearse and perform with the chamber orchestra, gain experience teaching and playing with the youth orchestra and learn from top faculty members at the school. Although the diversity of orchestras has grown between 1980 and 2014, according to a recent report by the League of American Orchestras, that increase has been driven in large part by more performers of Asian and Pacific Islander descent. Other groups continue to lag far behind their share of the U.S. population. Auditioning also can be expensive. Most orchestras won’t cover travel or lodging costs. Funds from the fellowship ensure participants can take numerous auditions across the country and get familiar with the process. Carrasco acknowledged auditions can be challenging. Musicians are expected to perform well on the spot. And as they get better, the stakes only get higher. 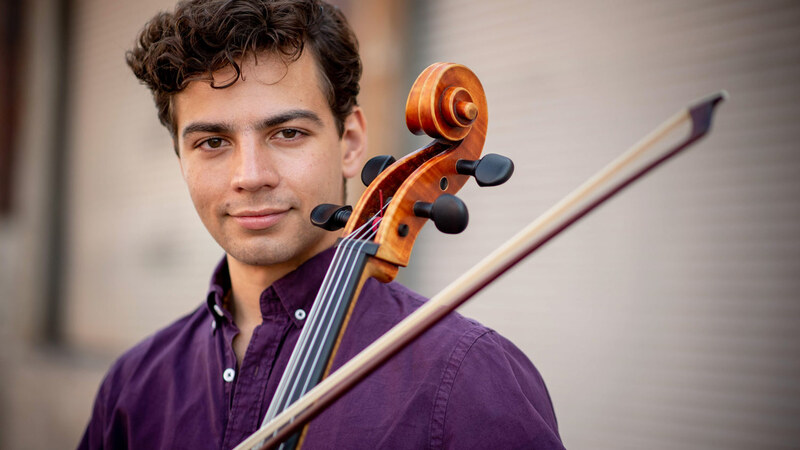 He’s been in plenty of high-pressure situations, including performing for opera legend Placido Domingo, famed conductor Gustavo Dudamel and world-renowned cellist Yo-Yo Ma. 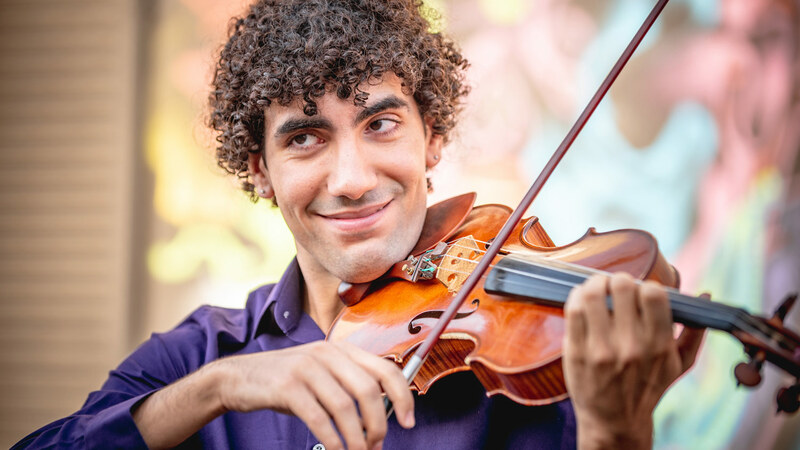 The son of English violinist Andrea Sanderson and Mexican filmmaker Salvador Carrasco, he grew up in Santa Monica and attended Northwestern University’s Bienen School of Music as an undergraduate before enrolling in a master’s program at USC Thornton. Many music courses focus on the craft, history and theory of classical music, Carrasco said. They only occasionally touch on practical topics like auditioning or finding other ways to make a living, like recording film scores. So he looks forward to learning from professional musicians on how to jumpstart his career. 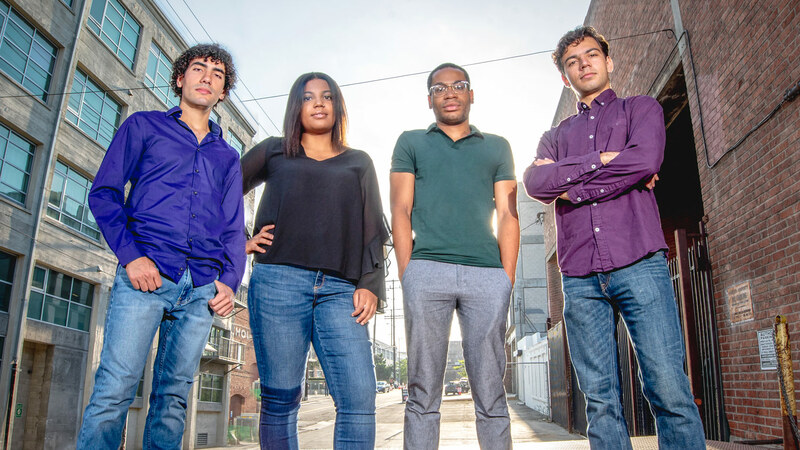 Not only do the fellows have to excel as musicians, but they are also being asked to serve as role models and step into spotlight as the first scholars to pursue this diversity fellowship.